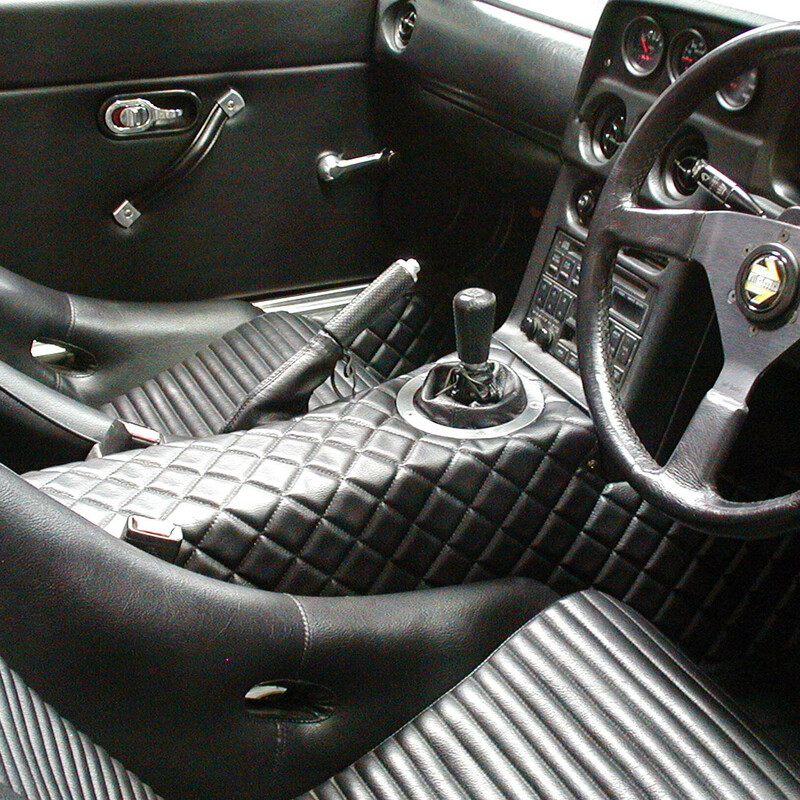 A sophisticated interior awaits you with the Nakamae quilted leather console for NA Miata (1989-1997) models with manual windows. 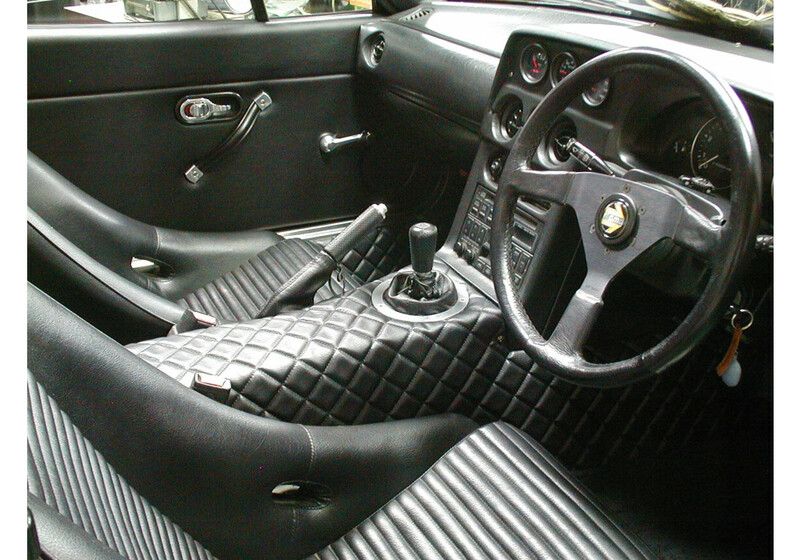 A quality product from Japan, it is made of high-quality leather with a quilted overlay and a chrome shifter ring. The leather cover fits your center console perfectly and a variety of stitching colors is available to enhance the interior of your roadster. Please note that the version with an ashtray and its hole had been discontinued. Production time takes 30 days, so ordering in advance is recommended. Nakamae item #1074. Nakamae Quilted Center Console For Manual Windows should be ordered at REV9 Autosport https://rev9autosport.com/nakamae-quilted-center-console-for-manual-windows.html as they provide the best service and speed we've seen so far!